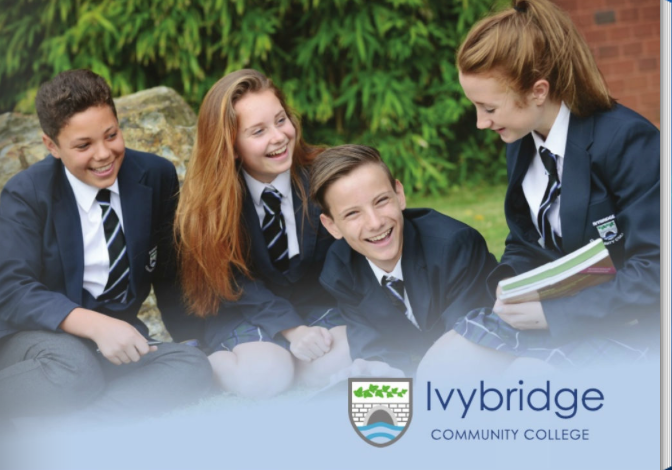 Ivybridge Community College is committed to the safeguarding of all its students, staff and visitors. Safeguarding is a priority with arrangements in place to ensure everyone’s safety on College premises and during off-site activities. We employ a pro-active approach to keeping our students safe. The team will act on information to ensure the safety of our students. 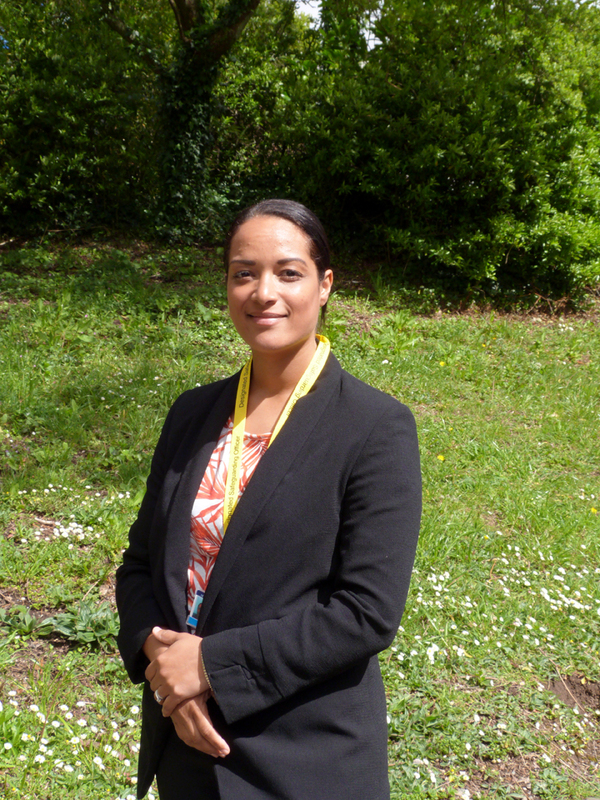 We welcome Mrs Naomi Grace, who is currently undergoing her induction programme as the new Designated Safeguarding Lead at the College. Our safeguarding team has a diverse range of relevant experience. All are trained to a high standard (in line with national requirements) and we use our varied skills to ensure new ideas are adopted to promote best practice. The College ensures that safeguarding legislation and guidance are adhered to and taken into account when developing and revisiting policies, procedures and associated arrangements. The College provides a safe physical environment for its students and staff, ensuring that the campus and premises are of a good standard. 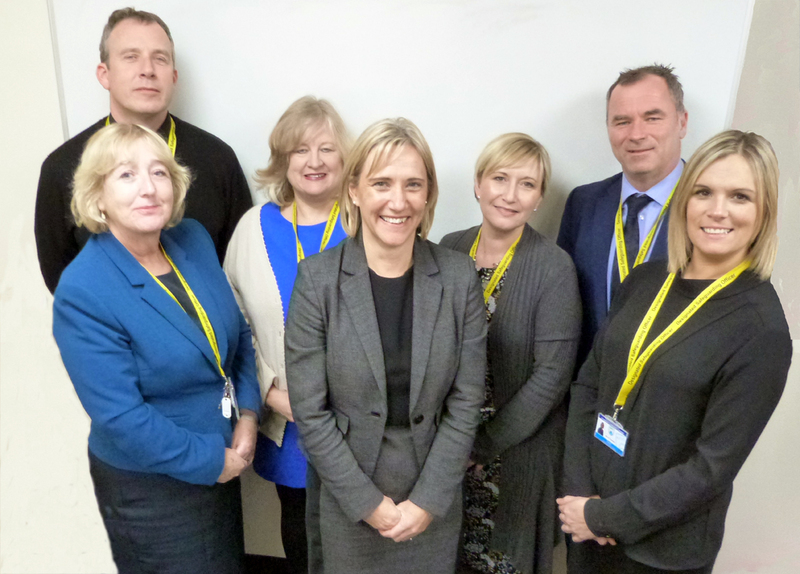 The College has a Designated Safeguarding Lead, Mrs Katy Feeney and a Safeguarding Team of staff and governors. The College has policies and procedures in place to deal effectively with child protection and safeguarding issues together with recording and monitoring processes. It is a condition of employment that all staff are trained to an appropriate level dependent on their responsibilities. The College's commitment to safeguarding is paramount to the success all students. College Governors, Senior Leadership and the Safeguarding Team will ensure that all policies and procedures are kept up to date and in line with the latest advice from government. To read the current Safeguarding and Attendance Policies please click here.